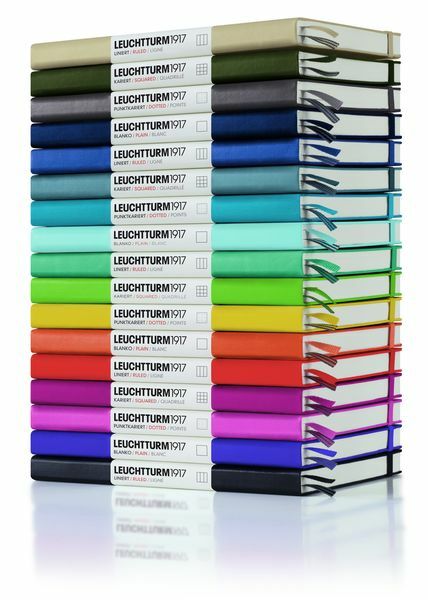 Stay updated on LEUCHTTURM 1917! Sign up to our newsletter! 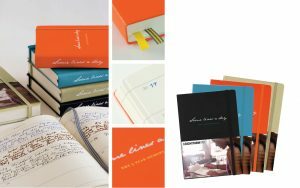 Record your most precious moments with our 5 year diaries.